To inquire about services or to schedule your first appointment in Alex’s Lone Tree counseling office, please call 720.316.7771 or e-mail alex@alexanderavila.com. At your initial session, we can let you know about scheduling future appointments online through our secure client portal. For the first private counseling appointment, each individual will need to complete appropriate forms online, including an intake form, practice policies, disclosures and other documents. We will invite you to our secure client portal after we secure an appointment time. Alex’s current fees are $140 per 50-minute clinical hour session for individuals and couples and $210 per 80-minute session for individuals and couples. Intensive sessions lasting one hour and fifty minutes and two hours and fifty minutes are also prorated. Cash, check, and Visa, Mastercard, and Discover cards are accepted. Longer, multi-day therapy intensives for couples and individuals are available. Many insurance plans reimburse for some portion of psychotherapy, therapy, or counseling. At this time Alex does not deal directly with insurance companies. However, you can easily access a statement or Superbill through our client portal that you can submit to your insurance company. Check with your insurance provider to learn about your specific plan benefits. It is important to know that using insurance to pay for psychotherapy limits the privacy and confidentiality of counseling treatment and documentation. Also, insurance plans nearly always require a mental health diagnosis that remains on one’s permanent medical record. Many insurance plans do not cover couple or marriage counseling. Applying funds from your Health Spending Account, Health Savings Account (HSA), or Flexible Spending Account can save you money. Check with your human resources department or health insurance provider to learn if you are eligible for partial or tax-free reimbursement for psychotherapist or counselor services or treatment for your specific counseling needs. You will simply enter your credit card information through our secure, HIPPA-compliant portal when prompted. 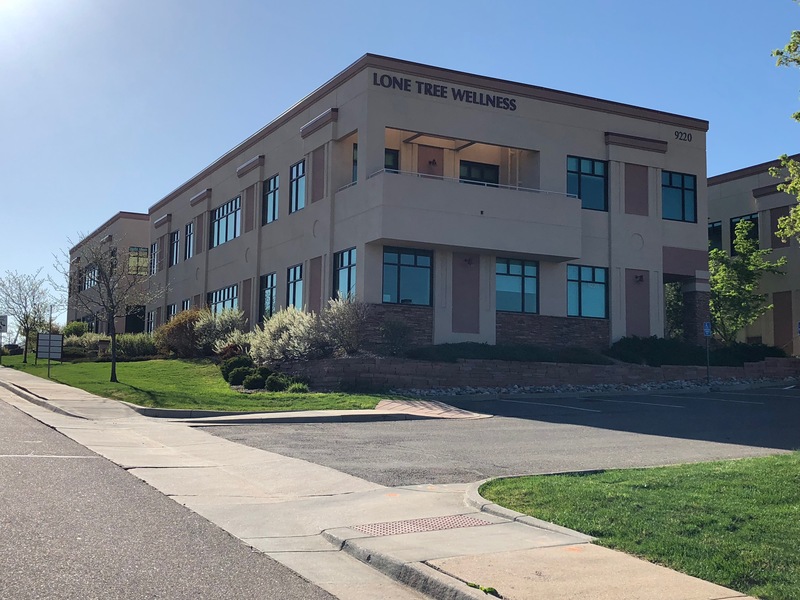 Our professional counseling office is located in the Lone Tree Wellness building at 9220 Teddy Lane, Suites 1400-1600, Lone Tree, CO, 80124. Please help yourself to water, tea or coffee in our waiting area, and we will come get you at your appointment time.